Our Seed & Feed division has locations in Beaverlodge, Fort St. John and Grande Prairie consisting of chemical and seed distribution centers, farm and garden store, 2 seed plants, 1 seed lab and a 5000 acre farm. 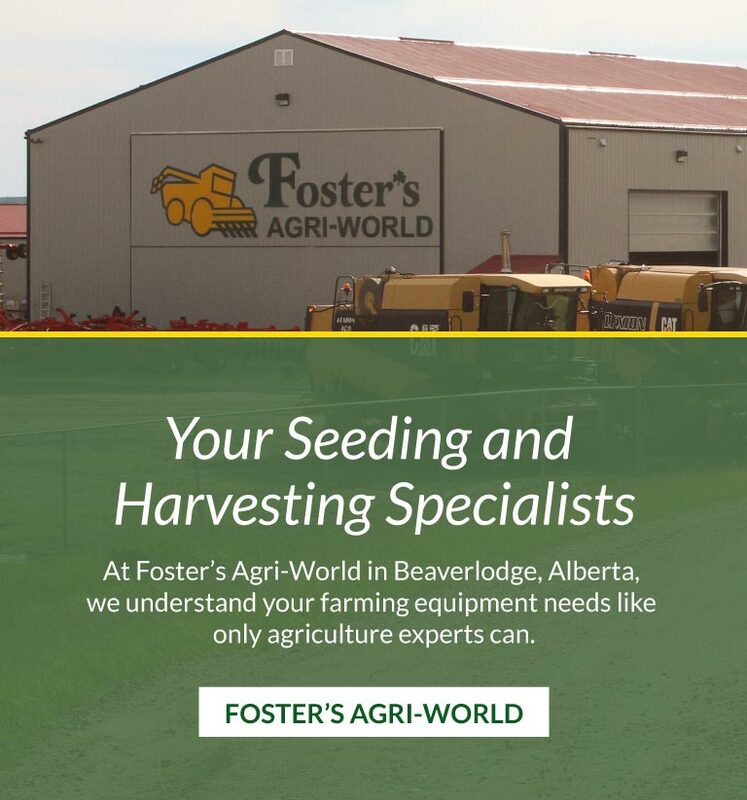 Foster’s Agri-World with locations in Beaverlodge & Fairview, understands your farming equipment needs like only agriculture experts can. Whether you’re looking for sales, parts or service for your equipment, we’re the team to call. Foster’s proudly owns and operates NAPA Auto Parts in Beaverlodge, Alberta. Having NAPA Auto Parts in the Foster’s family allows us to extend our high-quality service to more people in the region. 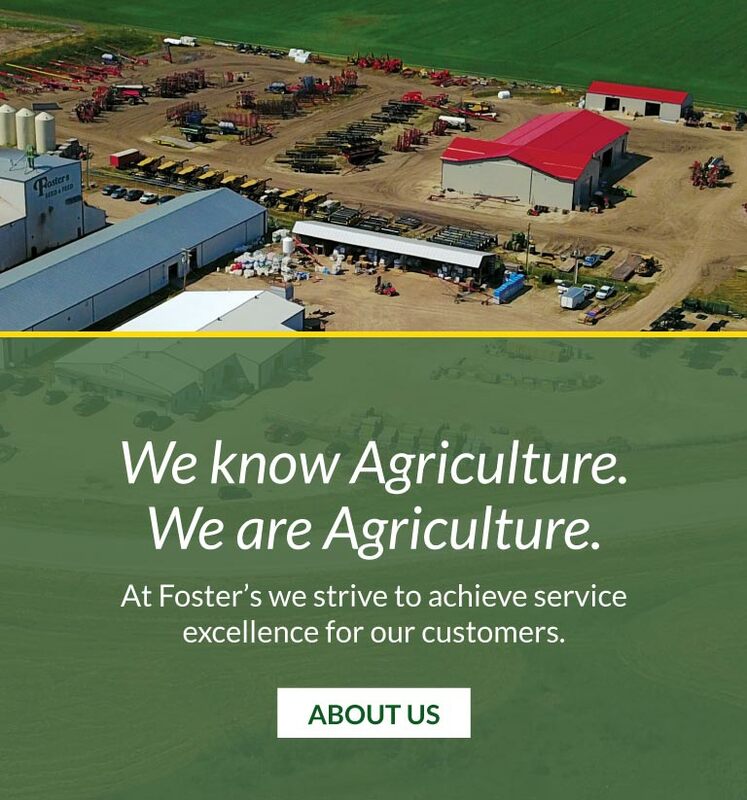 Foster’s proudly owns and operates the Kubota dealership in Fairview, Alberta. Kubota strives for engineering excellence so you can focus on planting, feeding, building and caring for our world. Check out our specials page for new promotions each month! 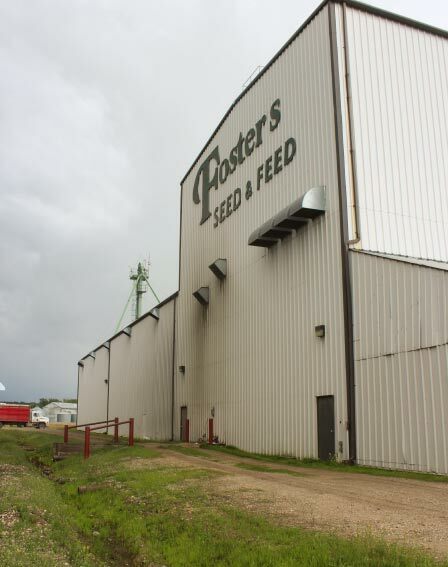 Since 1952, Foster’s Seed & Feed has been a trusted name for farmers in Canada’s Peace Region and beyond. Founded as a seed company, we have expanded and grown into a diverse agriculture business with several divisions designed to take care of all your farming needs. 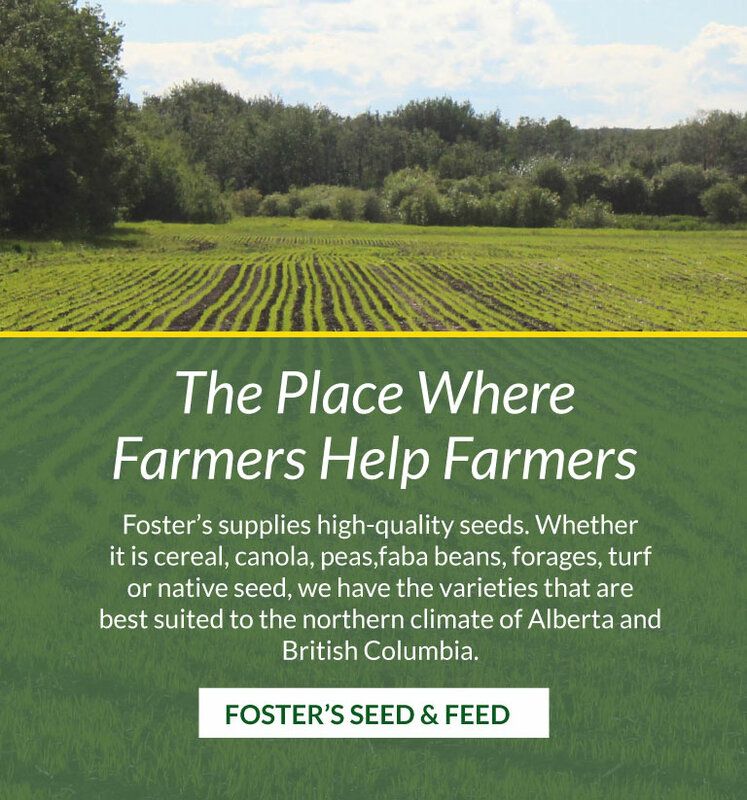 Foster’s Seed & Feed features a 5,000-acre seed farm, two grass seed cleaning plants in Beaverlodge and Grande Prairie, a farm and garden retail store and Chemical Distributions Centres in Fort St. John B.C. and Beaverlodge AB. We are also the largest privately owned buyer and processor of creeping red fescue in Western Canada, and we export fescue worldwide. Foster’s Agri-World offers new and used agriculture equipment and provides farmers with parts and service for the industry’s leading brands, with locations in Beaverlodge and Fairview. Foster’s Auto Parts is the home of Napa Auto Parts and more, located in Beaverlodge. Together we offer a place where farmers help farmers. Our reputation is built on integrity and delivering high quality product and service. We listen to our customer’s needs and find a way to achieve what they want. Now in our third generation of ownership, we are proud of our deep roots in agriculture and our community. Whether it is cereal, canola, peas, faba beans, forages, turf or native seed, we have the varieties that are best suited to the northern climate of Alberta and British Columbia. Some of the products we stock include animal feed, vet supplies, garden supplies, Hi-Hog cattle equipment, tack, fence posts and Toro brand equipment. Located in the Beaverlodge valley, the Beaverlodge Seed Farm produces high quality seed. We are the largest privately-owned buyer and processer of creeping red fescue in western Canada. Our cleaning plant can process 80,000 lbs. of fescue a day. When you purchase new equipment from Foster’s Agri-World, you know you’re buying a quality product. We carry sought-after, world-renowned brand names that you know and trust. In addition to our new equipment, Foster’s Agri-World offers consignment units and pre-owned equipment, all of which meet our high standards of quality at affordable prices. Foster’s Proudly Owns and Operates NAPA Auto Parts in Beaverlodge, Alberta. Having NAPA as part of the Foster’s family means we can extend our high-quality service to people beyond the farming community. NAPA Auto Parts offers replacement parts, accessories, supplies, tools, equipment and quality products to a wide range of customers both with agriculture and automotive needs.